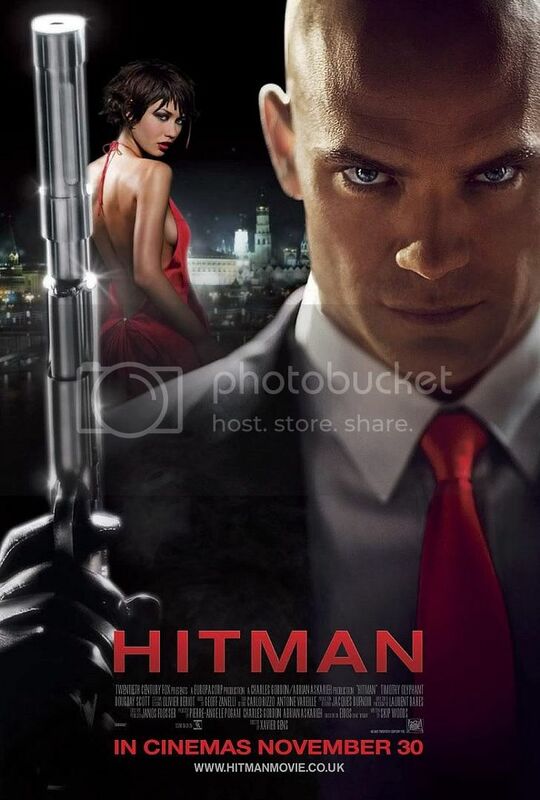 Just grabbed a copy of the International Poster of 20th Century Fox's movie Hitman. 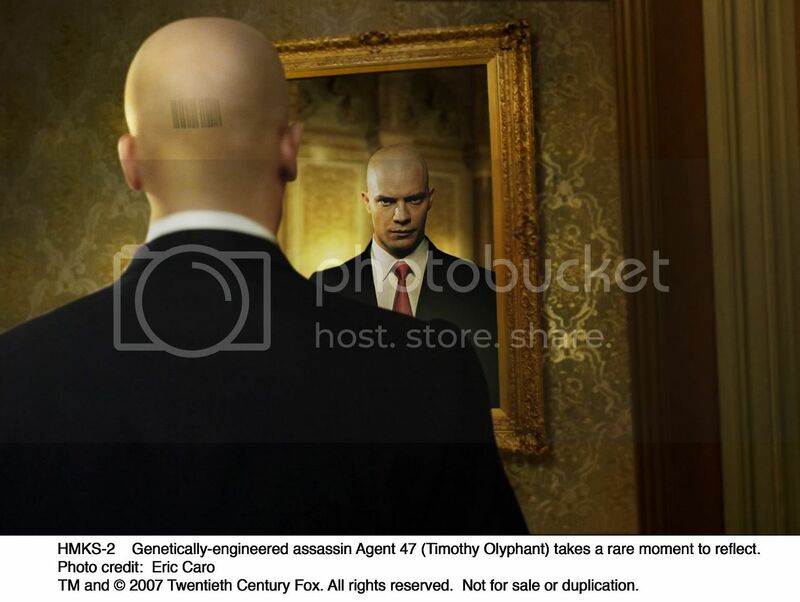 Also included are some official stills that features Agent 47 played by Timothy Olyphant and Nika played by Olga Kurylenko. 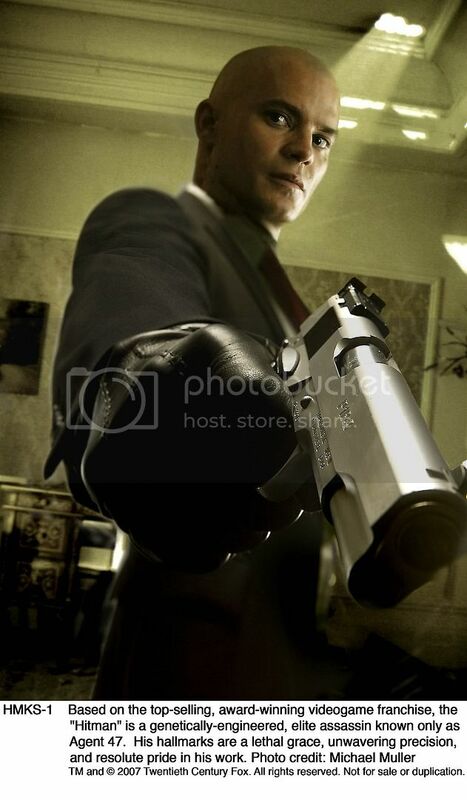 Hitman will soon hit the cinemas this coming November 30, 2007.